Get Hands On Experience in Real World Software Development from Industry Experts Through Practical and Real World Courses. If you want to improve your algorithmic problem solving skill and improve in National contests and Codeforces contests, you should enroll in this course. We will conduct the course in a suitable way for the students who can solve beginner level problems. After completing this course, you should be able to cope with medium level algorithmic and data-structure problems which can improve your ranking in programming contests. If you want to improve your basic algorithmic problem solving skill and improve in National contests and Codeforces contests, you should enroll in this course. We will conduct the course in a suitable way even for the very beginners. After completing this course, you should be able to solve the basic algorithmic and data-structure problems and have a clear idea of what to learn for the Advanced Level. 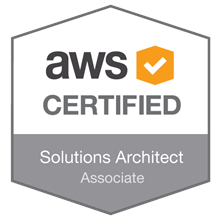 This course is designed to help you pass AWS Solution Architect Associate certification exam. Though this is a certification focused course but it will heavily focus on practical work and hands on learning. Besides that you will gain valuable knowledge about exam preparation. If you want to take your AWS skill to the next level then this is the right course for you. In this course we will cover new & advanced features of AWS. You will come to know about the most sophisticated features of AWS in this course . 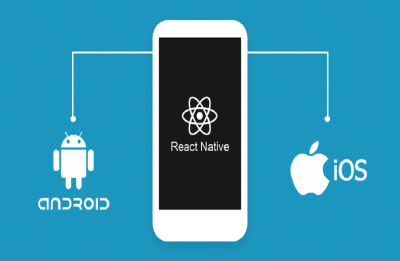 After completing this course you will have clear idea about topics covered and will be able to start developing software in the cloud using those. 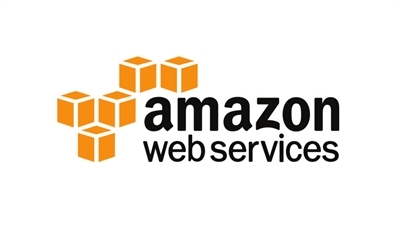 If you want to start your career in AWS then this is the right course for you. In this course we will cover all the foundational elements of AWS cloud computing. You will come to know about the primary elements of AWS cloud computing in this course. After completing this course you will have clear idea about cloud computing and be able to start develop software in the cloud. This course has been designed with effective practical components that makes you a professional/ commercial UI designer. From the Information architecture to Sketch to Wireframe to prototype and UI design. This course is highly structural, concrete, substantial and very well structured. 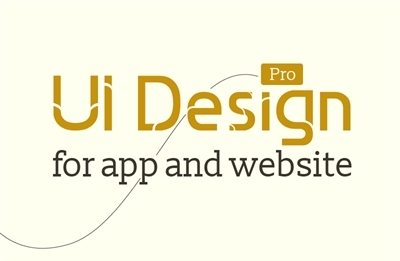 Make Industry standard and User focused Design that always win. So, Ignite your aesthetic sense and be a perfectionist! Python is one of the most demanding programming language in the world. 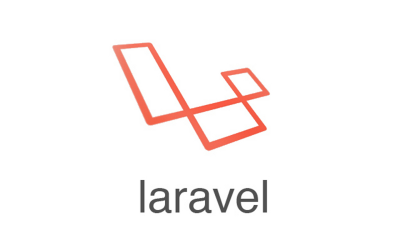 It is also one of the most popular programming languages in recent time. 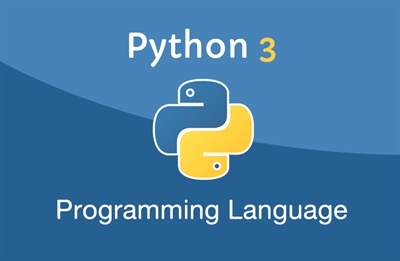 In our Python course we will cover all the important features of this programming language and we will dive into some examples that will help the learner to use this language in day to day programming. 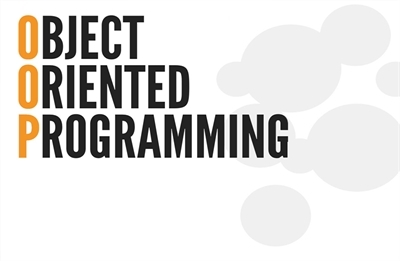 This course is designed to clear the critical concepts of Object Oriented Programming. Even though we use OOP frameworks but hardly our code is OOP standard. This course will enrich your understanding and make you confident in building object oriented software. 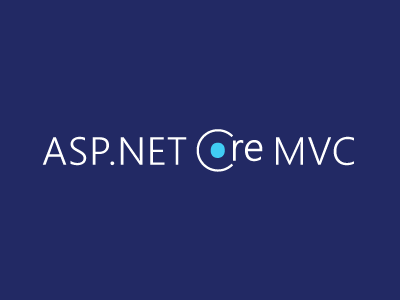 This is the ultimate Asp.net MVC web development course. 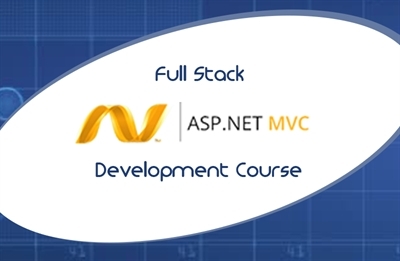 In this course you will learn how Asp.net MVC can be used in professional web application development. We will cover various aspects of professional software development process inside this course to give you a real feeling of actual industry oriented software development.